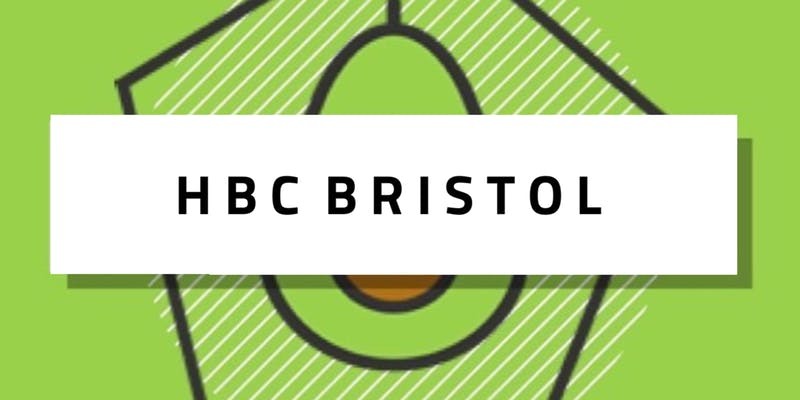 Become a part of the Health Bloggers Community at this exciting Bristol meet up. 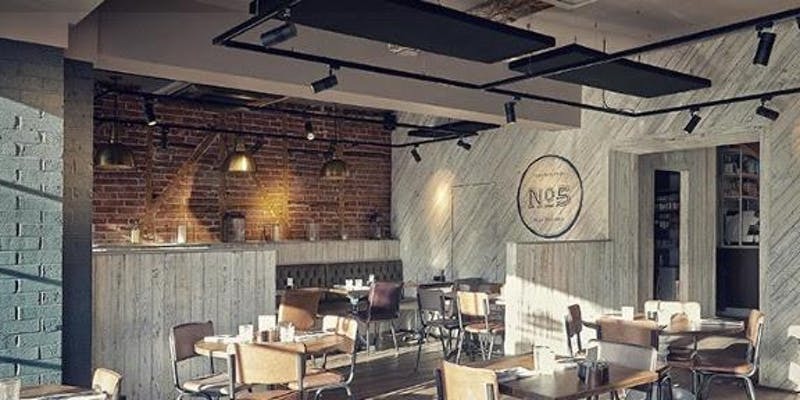 Networking with likeminded folk, bag loads of discounts, and to top it all off an amazing 3 course lunch - what more could you want? 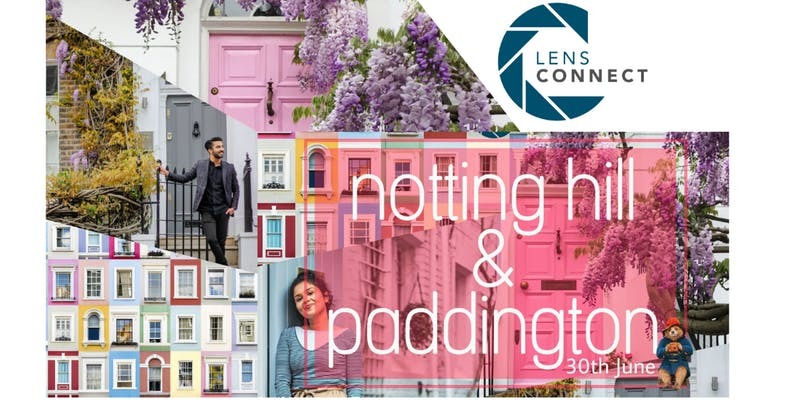 Notting Hill is one of the most instagrammable places in London for the locals and tourists alike so why not make the most of the area with this meet up? You can get some fab new blog content! Find out more about the event here. 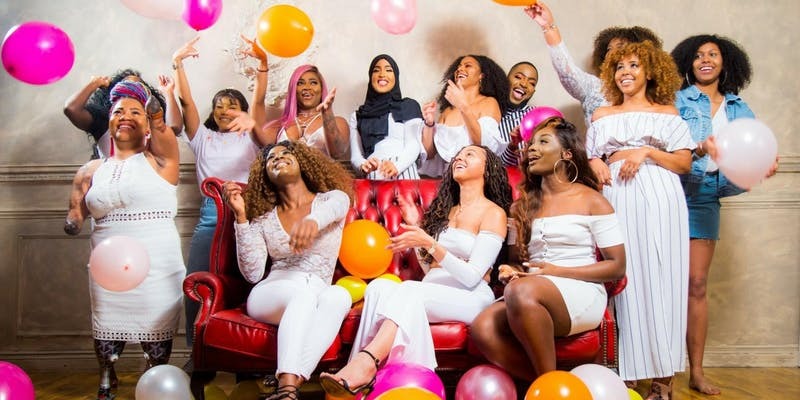 The girl gang meet up to inspire, connect and empower one another and they want you to join! Guest speakers from cool companies such as ELLE, VOGUE and The Sunday Times will be there for you to enjoy with a glass of fizz. Get your tickets here. 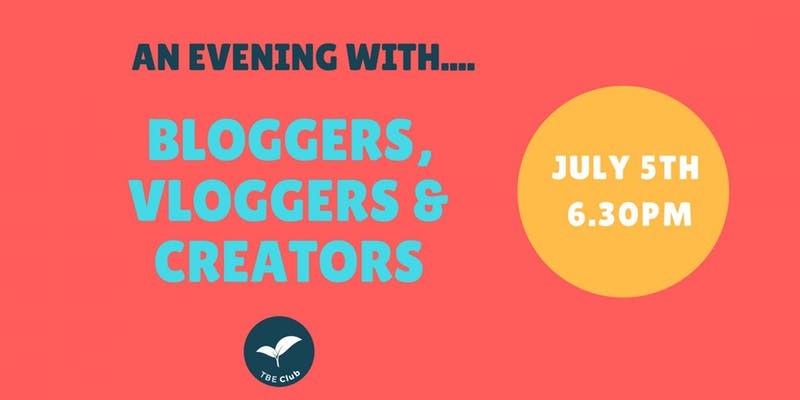 On July 5th, TBE Club is hosting an informal networking event for people in the creative industry. What better way to spend a Thursday evening in a room full of entrepreneurial spirit! Buy your tickets here. 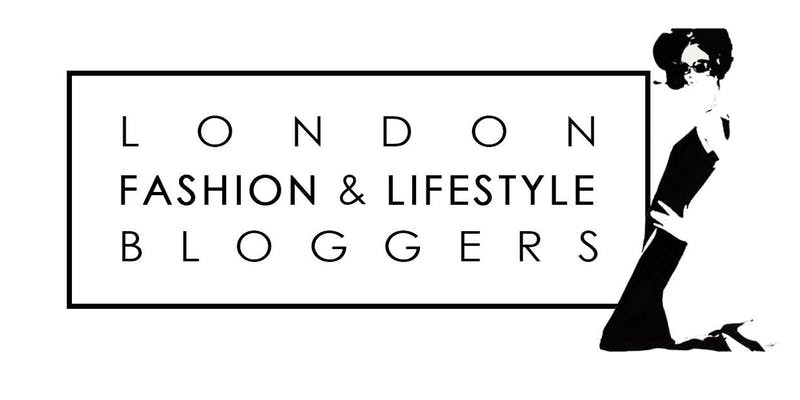 The lovely Mona of MonaLiisa.com is hosting a networking event for London based fashion and lifestyle influencers. 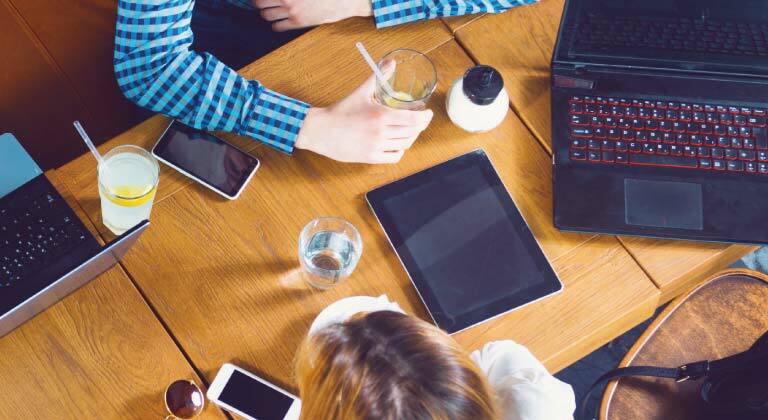 Being ethical is cool and it's something we are passionate about here at CollectivEdge. At this event hear from people challenging this industry to be better for animals and the environment. Speakers include: ◙ Natalie Dean, Founder of Beyond Skin ◙ Ella Grace Denton + Jemma Finch, Founders of Stories Behind Things ◙ William and Anna Brightman, Founders of Optiat ◙ Em-J Williams, Founder of Em-J Makeup Buy your tickets here. 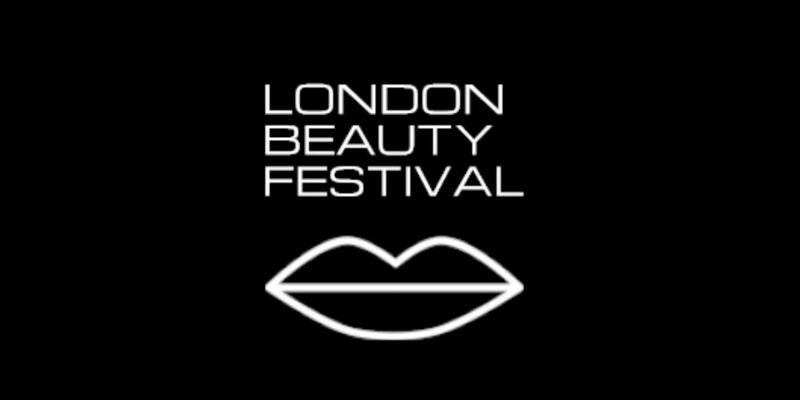 Celebrating niche British beauty brands, this festival will include live beauty demos, a huge range of products and lots of networking. Treat yourself to two days of makeup madness! Buy your ticket here. 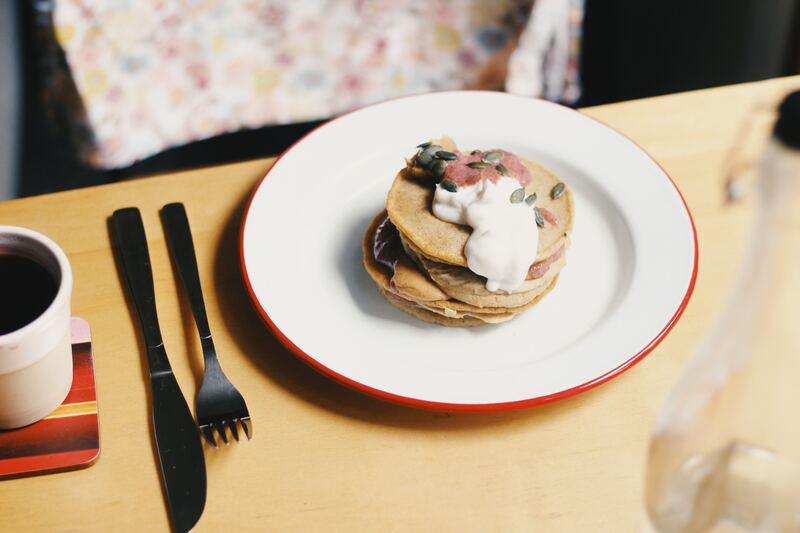 Everyone needs a little self-care and good food in their lives so why not head over to this beautiful Sunday wellness morning. Tasty food, aromatherapy Yin Yoga class with Tibetan singing bowls and skin care talk, the perfect Sunday! Buy your ticket here. 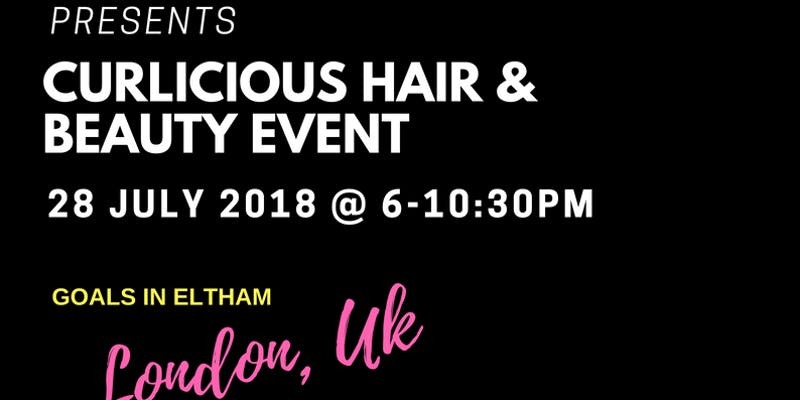 Curlicious hair & beauty event is a one-day event to celebrate the beauty of natural hair and natural beauty. There will be speakers, products and experts to give you styling tips! Buy your ticket here. 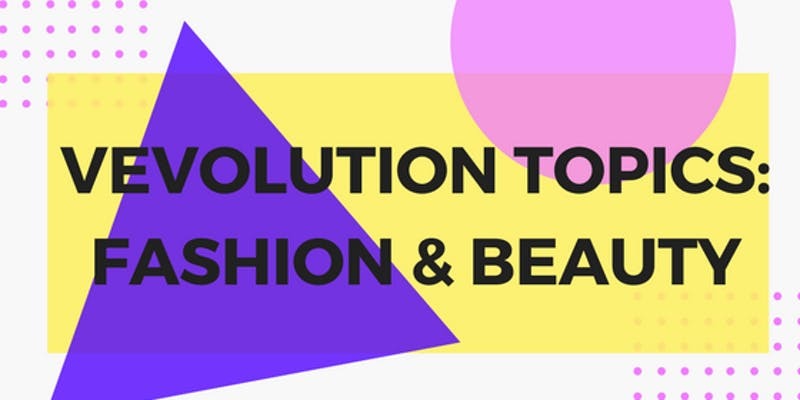 #SBLive2018 is the experiential, beauty and hair expo exhibition at the beautiful Royal Horticultural Halls. There will be lively conversations by influencers and speakers which are bound to empower and inspire you! Buy your tickets here.